Orthodontics is a subspecialty area in dentistry that focuses on aligning and straightening teeth, using wires and brackets that apply force to the teeth to move them into a particular position. The discipline has advanced over decades and today treatment is a lot shorter and more comfortable than it was in the past. Patients who have problems with their bite and the way their top and bottom teeth line up against each other should consider having orthodontic treatment. 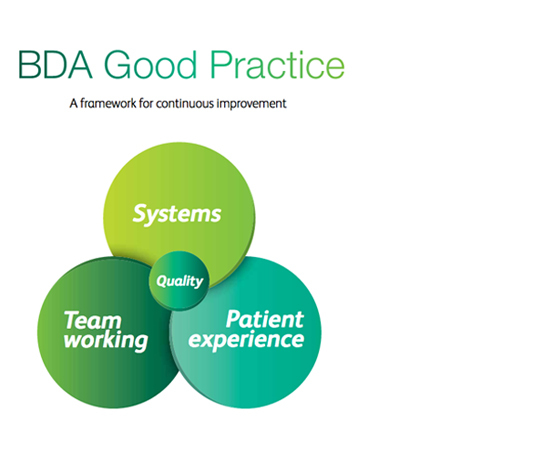 Treatment does require good oral hygiene habits by the patient and regular visits to the practice for check-ups. Depending on the extent of the alignment required with your teeth, treatment can take from several months to a year with reliable results. 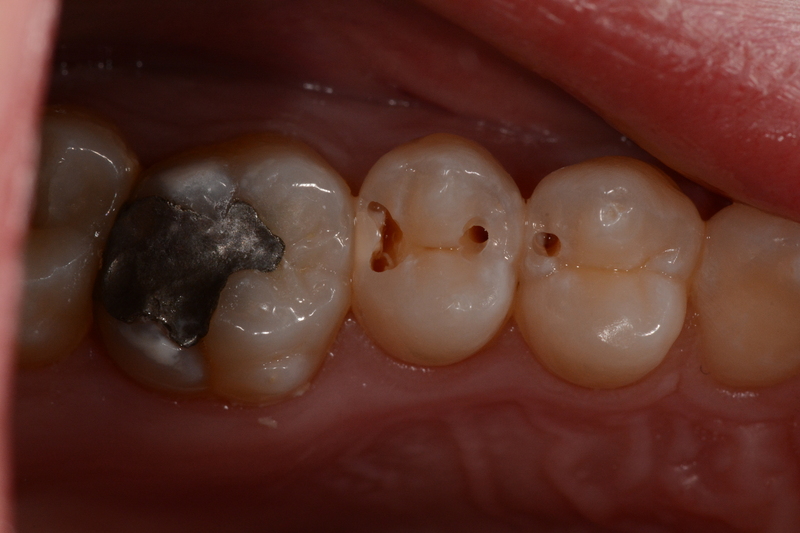 Thanks to fixed permanent retention you can be assured that your teeth won’t move after treatment is completed. 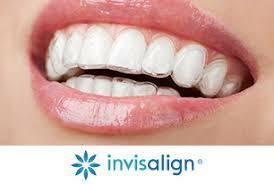 We will soon be offering Invisalign at Young’s Dental Practice. 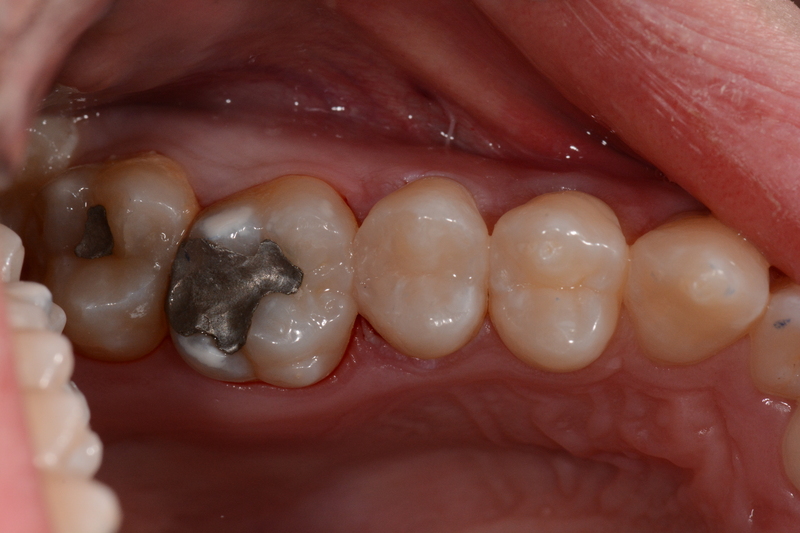 If you feel you would benefit from orthodontic treatment, discuss this with your dentist. At Young’s we believe prevention is always better than cure and will always encourage and help you to look after your teeth so you don’t develop tooth decay in the first place. 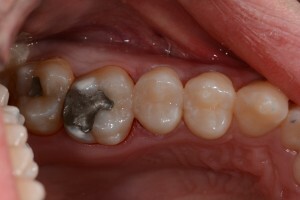 If you do have decay and need a filling then we recommend white fillings as a good solution that is both aesthetic and functional. A veneer is a very thin, tooth-coloured piece of porcelain, that is bonded on top of your own tooth. Based on your needs, we can adjust the shape of your veneers to make your teeth overall look longer and or closer together. You can have just one veneer or a whole set, known as a smile makeover. Under current regulations, only dental professionals are legally allowed to carry out tooth whitening procedures. Treatments offered by non-professionals could potentially cause damage to your teeth. Teeth can be stained by foods, drinks, smoking and certain medications. Teeth whitening is a safe procedure that can lighten the colour of your teeth by using a safe dental bleaching agent – at Young’s we use White Dental Beauty with their Novon Enhanced Formula. This system is milder meaning people with sensitive teeth can now helpto brighten up their smiles. Individual results do vary and are based on your initial tooth colour and the nature of your tooth staining. We will take impressions of your mouth and send to a laboratory to make a custom fit set of bleaching trays. These are a lightweight plastic mouth tray for you that fits snugly over your teeth. 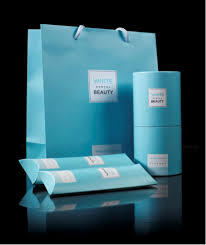 You will then put a whitening gel inside the tray and wear it at night or for a few hours during the day. Results are normally seen over 2 weeks.